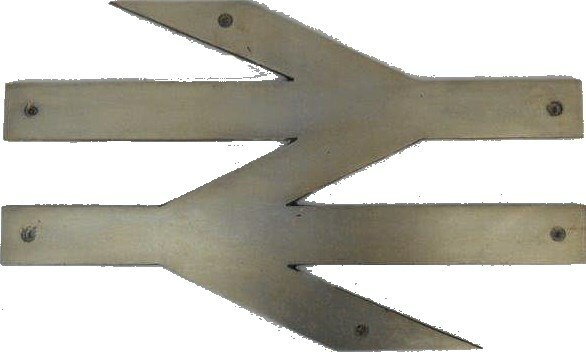 Lot 171 BR Alloy Large Type "Double Arrow". As carried by a class 56 Diesel loco 56 113. Loco Condition.